As we are now officially in the off season.. here we go with the Devils Confirmed signings and departures thread 2018/19 season. Dease has parted company with the club. Regardless whether this is true or not (it isn't), it hasn't been confirmed anywhere, so belongs in the rumours thread. It's true. Not sure about going to Belfast but he's definitely left the club. Would be a real shame to see Dease leave, a top guy indeed. Big shoes to fill I guess. I remember Dease from the WNIR when he was a Rink Rat (name for regular ice rink users), nice guy. Dease is a good bloke and helped me out plenty of times over the past few years. I dont believe this i his decision. I’ve heard the same. Dease has been released. Just hope we can get someone who knows the league etc, one of the toughest roles on the team and pretty damn important to have a good one. There’s not many in the U.K. so we may have to go abroad for one? He was HockeyAllsvenskans best back when he played in Tingsryd but flopped in Modo. Now South East states that Drew Paris returns to Sweden - to Karlskrona. With 26 points on 47 matches in Tingsryd, it was then unknown to Drew Paris, a donderers success that was all Sweden's main back. When Modo picked up the Canadian man, it was seen as a giant win. There went heavier and after a largely bad season he was kicked and ended up in the Austrian league. Then it became a move to Welsh (!) 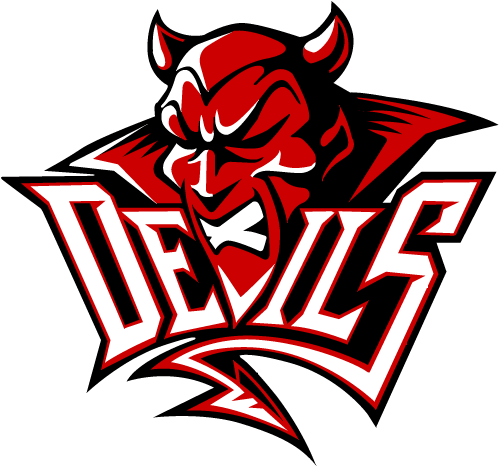 Cardiff Devils. It scored 20 points on 44 matches for the CHL team. Now Paris is reported to return to Sweden again. Sydöstran writes that the 30-year-old is high-level Karlskrona, who will play in HockeyAllsvenskan next year. In that league the back has previously scored 30 points on 73 matches. Fair play to Drew, the Allsvenskan is a great league. Best of luck to him for the future.